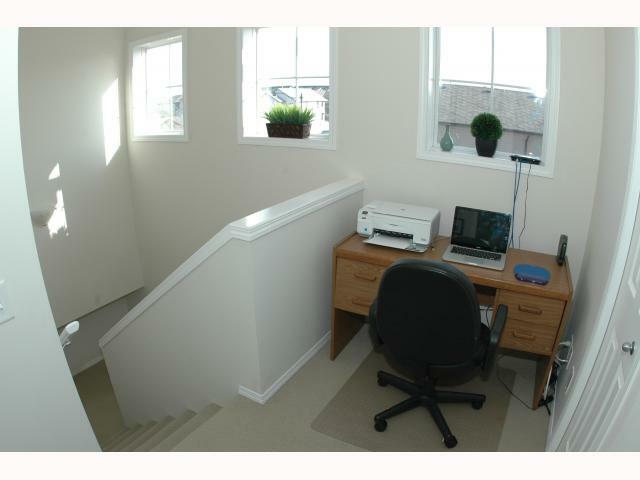 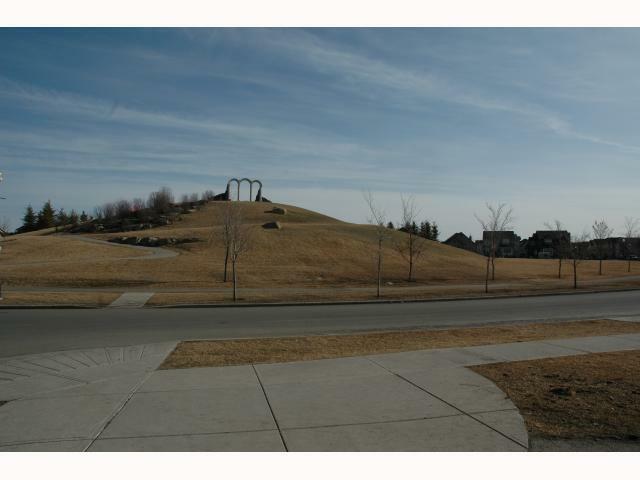 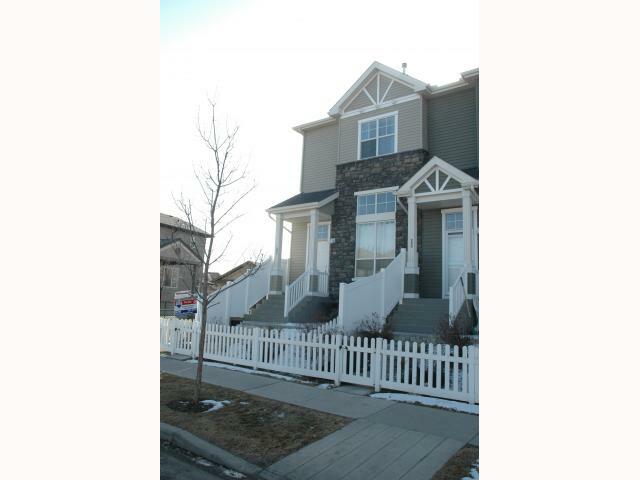 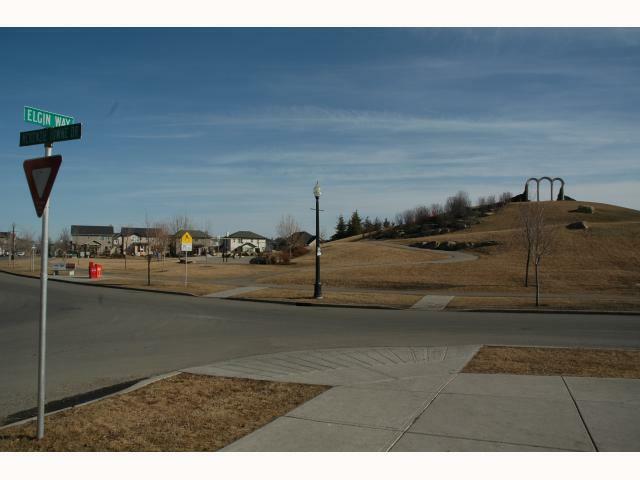 This 3 bedroom townhouse is located in the young and family friendly community of McKenzie Towne. 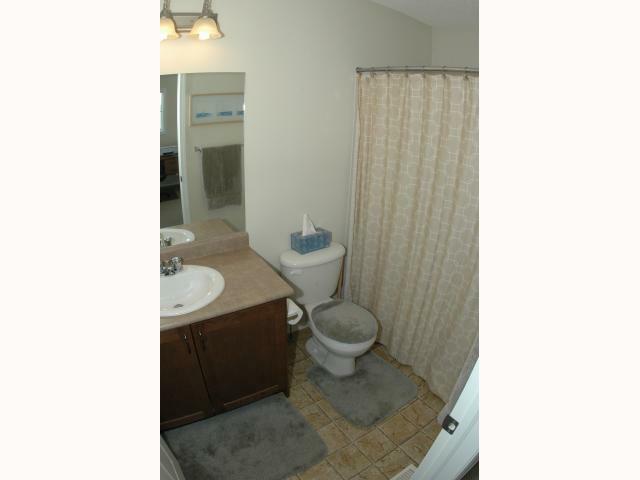 When you walk in the door you will notice a true level of pride of ownership, a detail that cannot be missed. 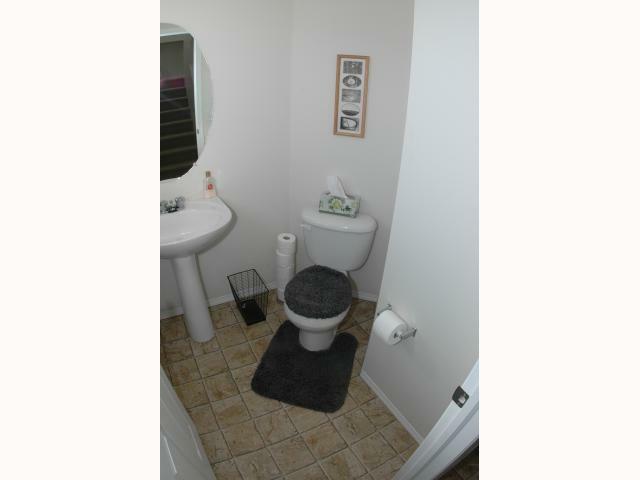 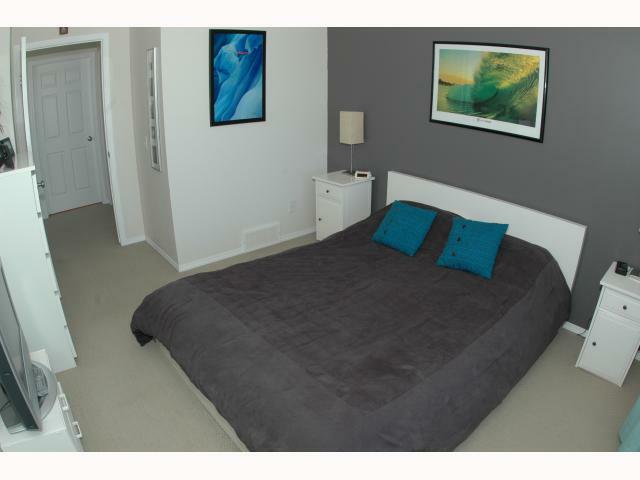 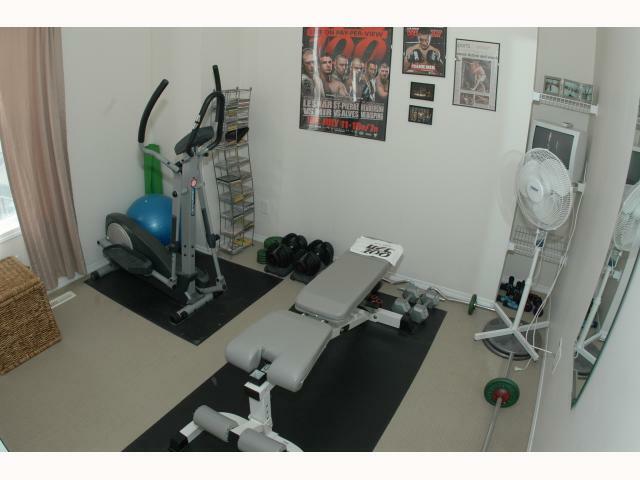 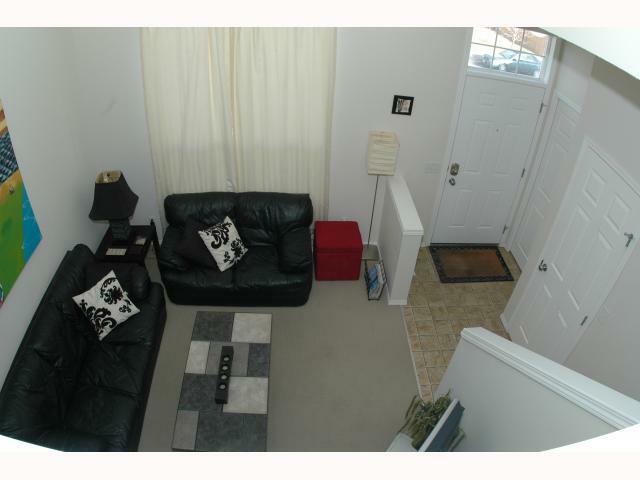 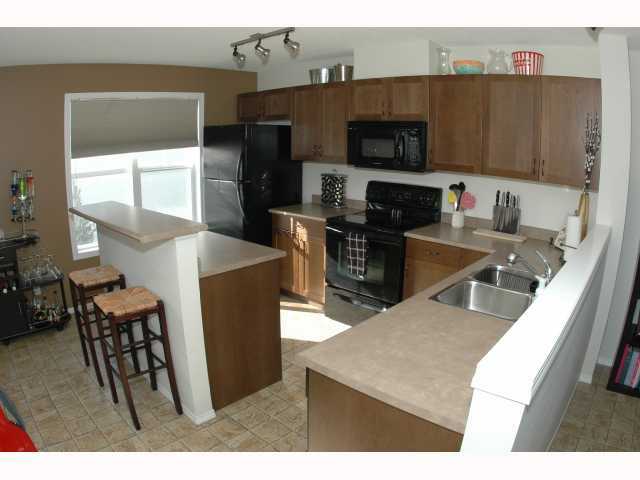 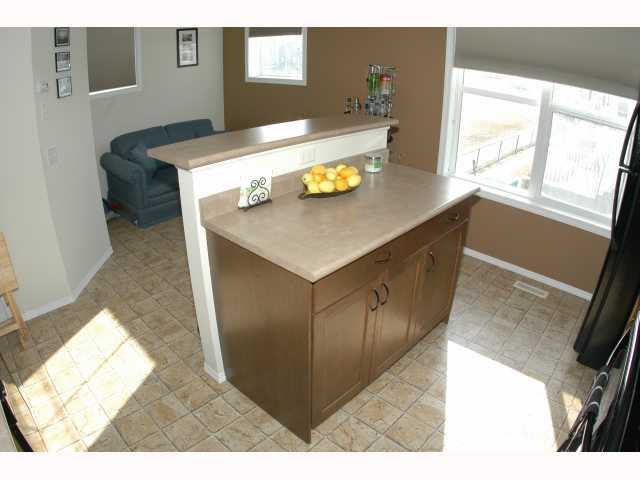 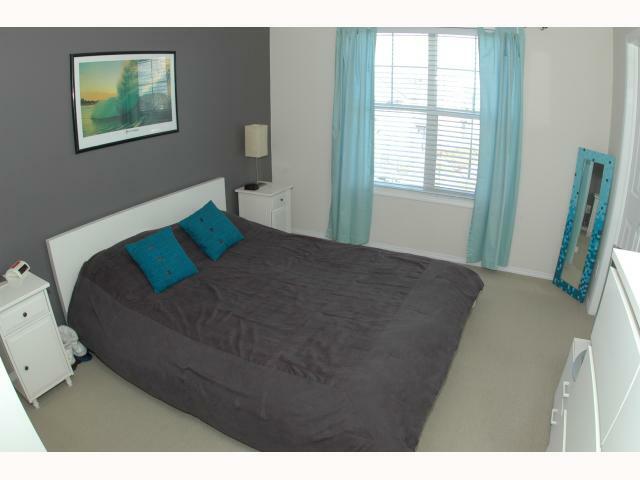 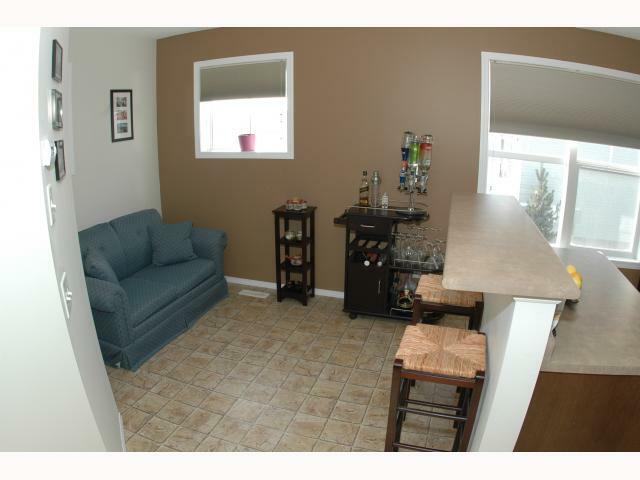 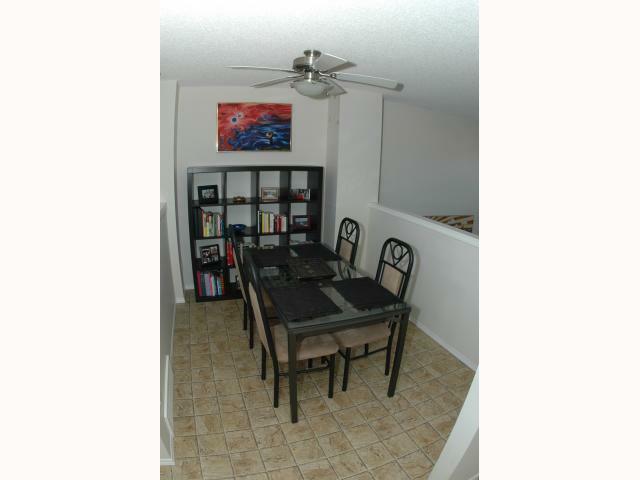 With almost 1300 sqft spread across 3 levels, this home has the space for all of your needs. 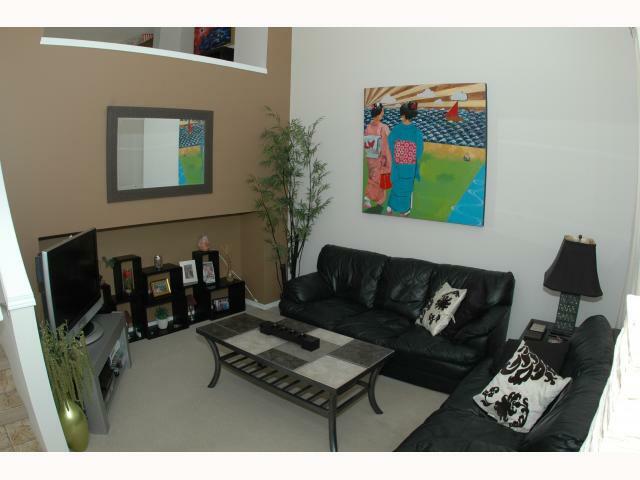 This home also brags a double car garage, near-by parks, city transit, close by shopping and is an end unit, giving you that much more privacy and parking. 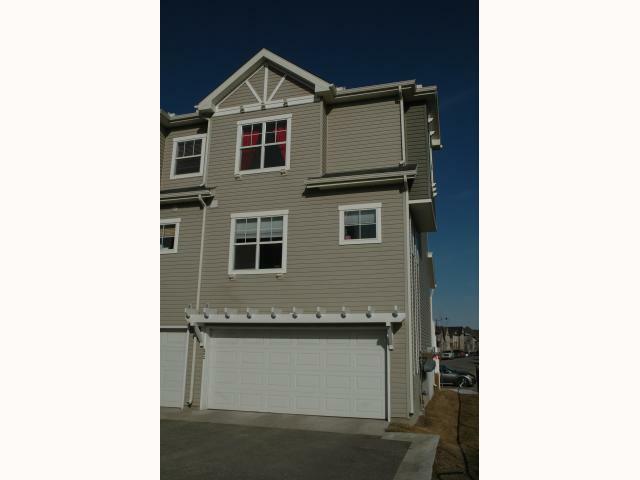 Dont let this one slip by as it wont last long, it's priced to sell!